ChefauChef, one word, many possibilites. 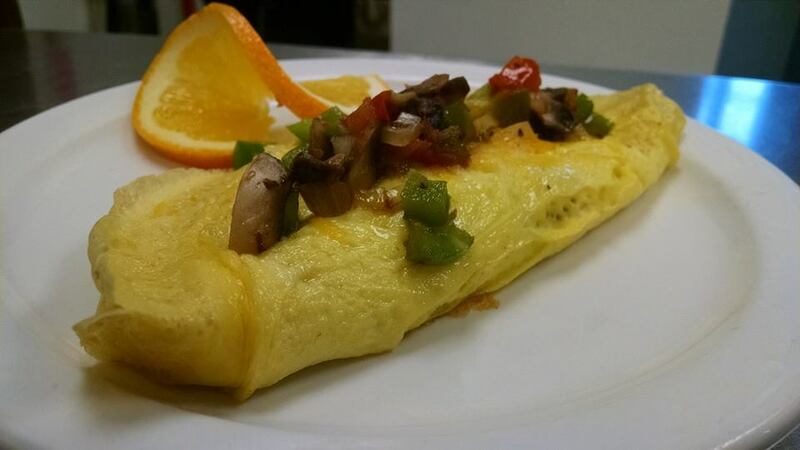 When searching for a caterer in Lincoln Nebraska, look no further. ChefauChef Catering is your answer for a caterer. 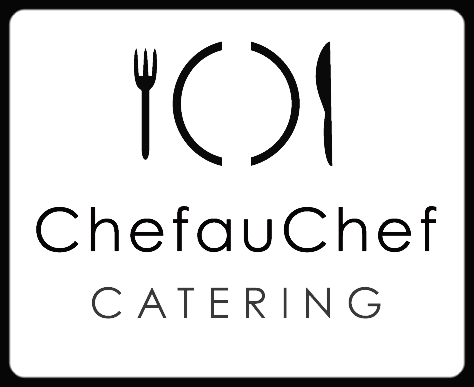 ChefauChef specializes in catering to many off site locations; business, homes, event spaces, etc. ChefauChef is the BEST priced caterer in Lincoln for the quality of food and service you will receive. From graduation parties to weddings, ChefauChef can create a menu that makes your event unique. Wedding Catering starting at $8.24/person with Tax and Service Charge included. ChefauChef offers personal chef services to family, individuals, elderly, athletes, any body who want to eat fresh home-made meals. ChefauChef Catering has multiple specialties including food service programs for Greek houses, business lunches, and client events. Meals between $4-$8/person per meal, depending on the contract. 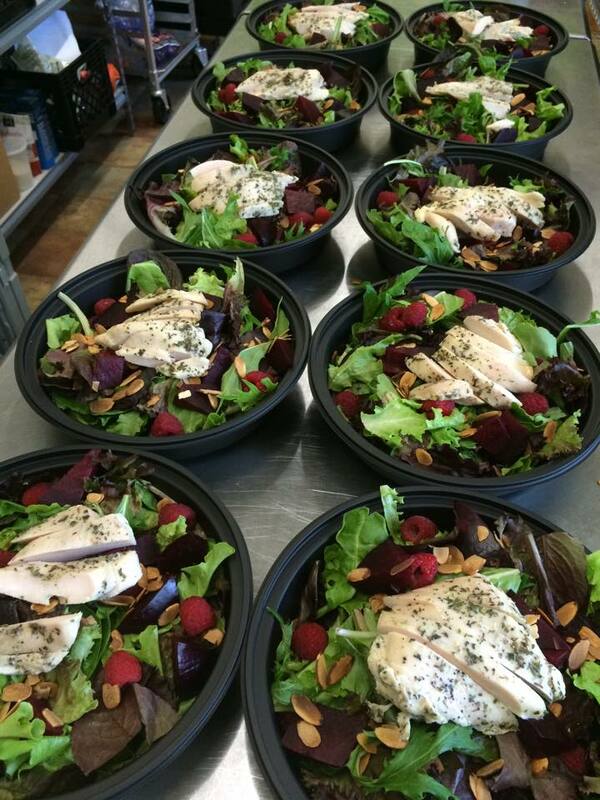 ChefauChef takes pride in being able to cater for people with food allergies and dietary restrictions. Everyone needs to be able to enjoy the evening and feel safe and confident in their meal. Please, if you or one of your guests have an allergy, please let one of our Chefs know and we will be more than happy to meet your needs. Chef Aaron has been cooking professionally for 10+ years, but has been entertaining and cooking his whole life. Chef Aaron is a passionate and respectful chef who uses local and sustainable ingredients. He believes food brings everyone of every race, religion, and gender together. It is a passion of his to create menus to meet any dietary need, truly bringing everyone together around one meal. Aaron's ChefauChef is unique because he plans a custom menu with his host for each event designed around the hosts needs and desires. He believes that your event is special and unique, your food should reflect the same. Chef Aaron received his Food Service Hospitality Degree with a focus in Culinary Arts from Southeast Community College-Lincoln in the Spring of 2009. Chef Aaron Young also holds a certificate from Walt Disney World for completing the Disney College Culinary Internship, which he completed in the Winter for 2008. Chef Aaron was recognized by the Nebraska Restaurant Association in 2012 with the "Rising Star Award". Chef Aaron received the Iron Chef Award from the Jr. League of Lincoln's Dish It Up event in April of 2014, 2016. and 2017. Chef Aaron was awarded the "Enterprising Gamblers Award" by the Lincoln Independent Business Association and presented to him by Governor Pete Rickets on March 5th, 2015. Chef Aaron enjoys everything from grilling to rolling sushi to anything made in a saute pan. He also enjoys pizza, sandwiches/wraps, wings, and vino. Aaron and Danielle have two wonderful kiddos, Caleb and Bethany. Chef Aaron has owned and operated ChefauChef LLC since 2012. ChefauChef Catering is CLOSED on Sunday, unless minimum of $3000 in catering sales is met. We need a day of rest! MOTHERS DAY, EASTER, FATHERS DAY, FOURTH OF JULY, THANKSGIVING, CHRISTMAS, AND NEW YEARS EVE & DAY.